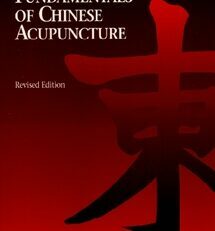 Bob also discusses modern Chinese protocols based on kidney supplementation, the multiphasic approach to formula writing, the use of basal body temperature in TCM diagnosis and treatment planning, and the use of external and adjunctive therapies, such as plasters and enemas. 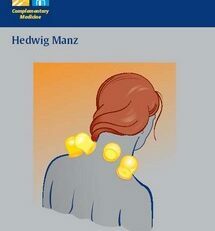 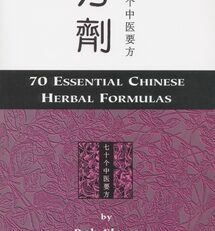 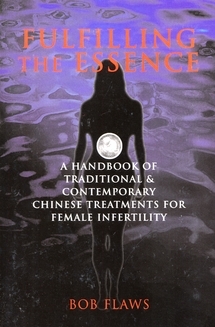 Further, he introduces the role of candidiasis in the treatment of the above Western diseases and female infertility and concludes by discussing some of the special difficulties of treating this condition with TCM in the West. 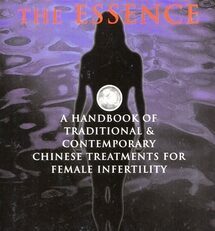 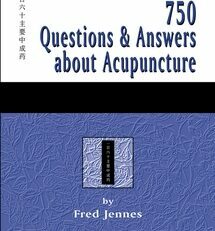 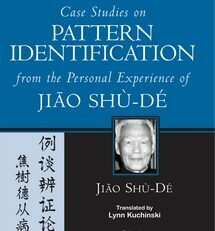 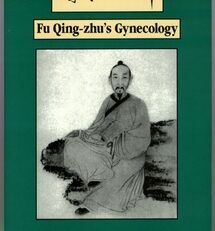 Thus this book is an indispensable addition to the clinical library of any practitioner treating women for infertility.